MSRP $28405, sale price after $3250 rebate and $3888 dealer discount. 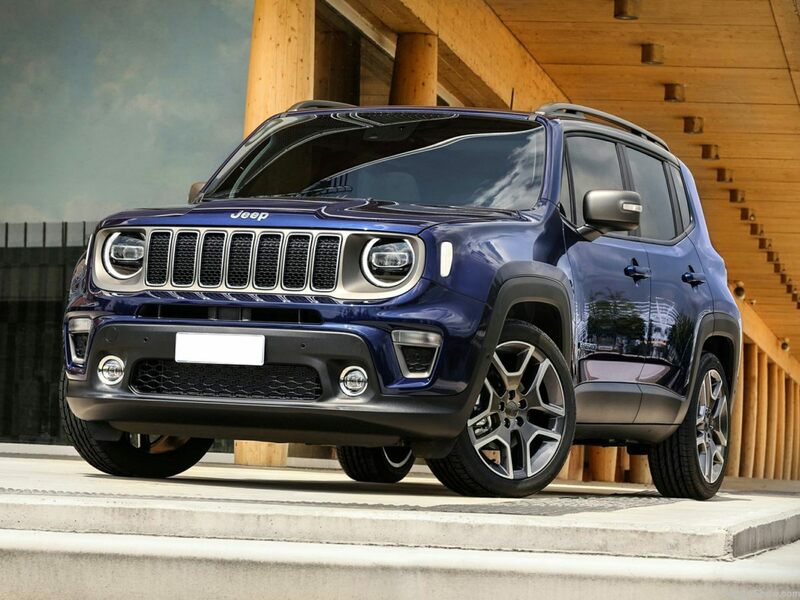 Sale expires 04/30/192018 Jeep Renegade Latitude Colorado Red 29/21 Highway/City MPG ***Call (503) 258-5800 to speak to a Sales Manager*** Come in to Ron Tonkin Chrysler Jeep Dodge Ram Fiat in Milwaukie to test drive today! DL0087.